Confederate. The dictionary defines it as ‘united’, but its meaning in the USA is anything but. The declaration of the Confederate States of America in 1861 led to the Civil War, around a Million deaths, and the end of slavery as a legal institution. After 150 years, monuments honoring the Confederacy are still being removed from public spaces. So why on earth would you name your company Confederate motorcycles? Confederate founder Matt Chambers was quoted in the LA Times saying, “I think we lost a lot a business with that name. We’ve missed out on branding opportunities. So, it’s time to retire it.” Time indeed, given this heated moment around the word Confederate. Chambers defended the name (and their motto ‘The Art of Rebellion’) as recently as June 2017, explaining “the rebellion we’re talking about is cerebral and spiritual and inside of you”, although regarding the Civil War, he says he’s “glad the South lost.” Fair enough, let’s move on, and just in time. And torque they will have. 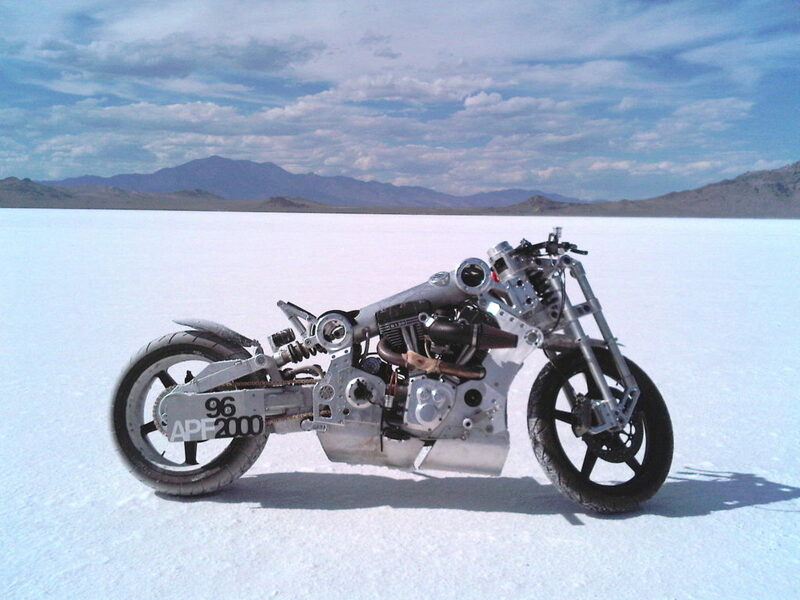 The new line of Curtiss motorcycles – dubbed the Hercules – will be powered by not one, but two Zero ZF engines. The ZF produces 70HP and 116ft-lbs of torque. There is no word yet on the performance numbers for this dual-engine setup (double those numbers, one supposes – 140hp? ), but we do know that the range won’t increase. “These are meant to be the ultimate urban machines.” Says Cornille. The new Curtiss won’t have a huge battery capacity, and the company press release estimates a range of 60 miles on the highway, and 100 in the city. And likely half that with burnouts at every stoplight, and wheelies down the boulevard. Curtiss designer Jordan Cornille’s graduate thesis project for Detroit’s College for Creative Studies’ Transportation Design program. 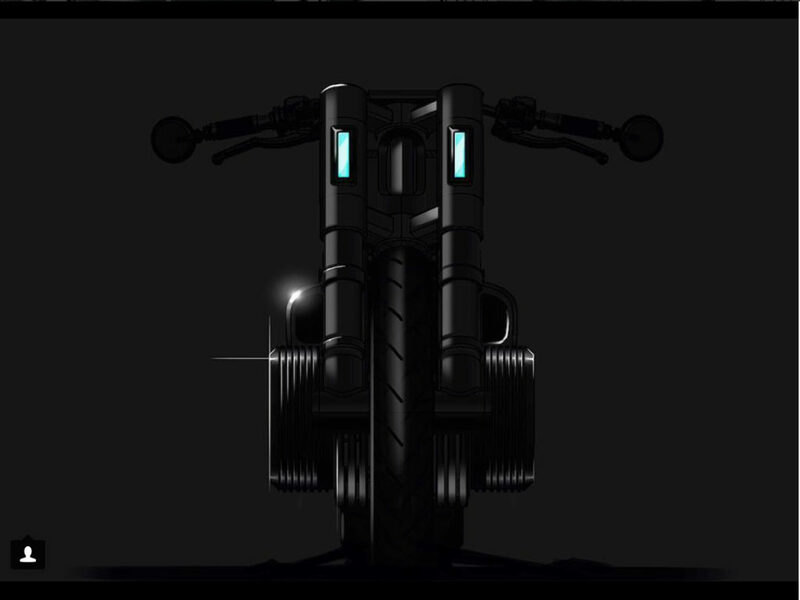 Called the 2040 BMW IR Concept, will this 21st Century girder fork and twin, low-slung electric motors appear on the new Curtiss? What does this radical-yet-practical electric machine look like? 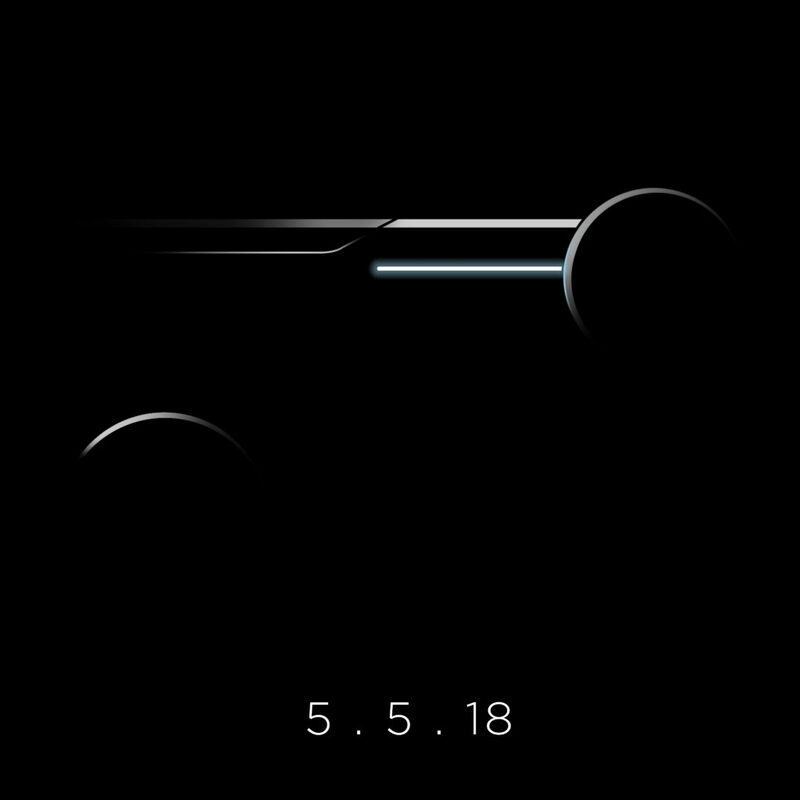 We don’t know; Curtiss is building up mystery and intrigue, and has indicated their grand unveiling will be May 2018 at the Quail Motorcycle Gathering. So far, they’ve published two teaser images cloaked in darkness. 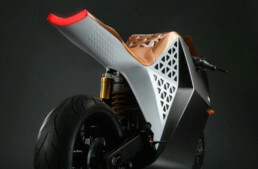 We hope they make something wildly futuristic, rather than an electric bike that looks like a ‘normal’ motorcycle. There’s nothing wrong with normal, but wouldn’t it be exciting to manifest the forward-thinking soul of electric motorcycles? We do know the production line will include a variety of models built on the same platform. Much like, say, an E-Class Mercedes; you can buy an E-Class coupe, or a wagon, or a convertible. It’s a clever way to exploit the economics of mass-production, while offering a variety of styles to suit the customer’s taste. Curtiss isn’t quoting a price point yet, but it’s fair to speculate, if they want mass appeal, that they won’t cost $150,000 like the Confederate FA13. Consider our interest piqued! Political correctness gone a step too far and a mighty iconoclastic icon bites the proverbial dust as it becomes obscured within the depths of Smoke & Mirrors pretense . FYI ; The BMW concept fork photo comes up … ? And have you considered paying JT Nesbit a visit to see what that lunatic genius is up to of late ? 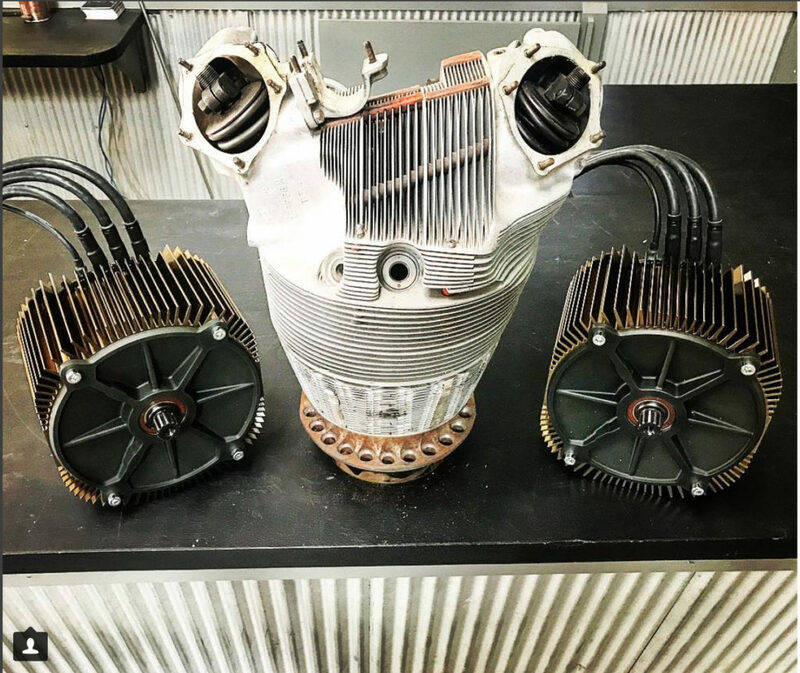 BIRMINGHAM, Ala.– After the rebranding from Confederate Motors Inc. to Curtiss Motorcycle Company, Inc., Ernest Lee Capital LLC, announced that through its wholly-owned subsidiary Confederate Motorcycles LLC it has successfully acquired the intellectual property rights to the Confederate brands and designs. Confederate Motorcycles LLC immediately announced plans to continue to sell the last remaining Confederate P-51 Combat Fighters and FA-13 Combat Bombers and to begin production of its latest Confederate G3 Fighter immediately. Confederate has plans to reintroduce an all new Confederate Hellcat next year, with a newly designed Confederate Wraith to follow. The name change makes sense to me. New technology, new business plan… and who better to name it after. Despite the timing, it doesn’t seem like a PC move, it’s an all new company from the sounds of it. 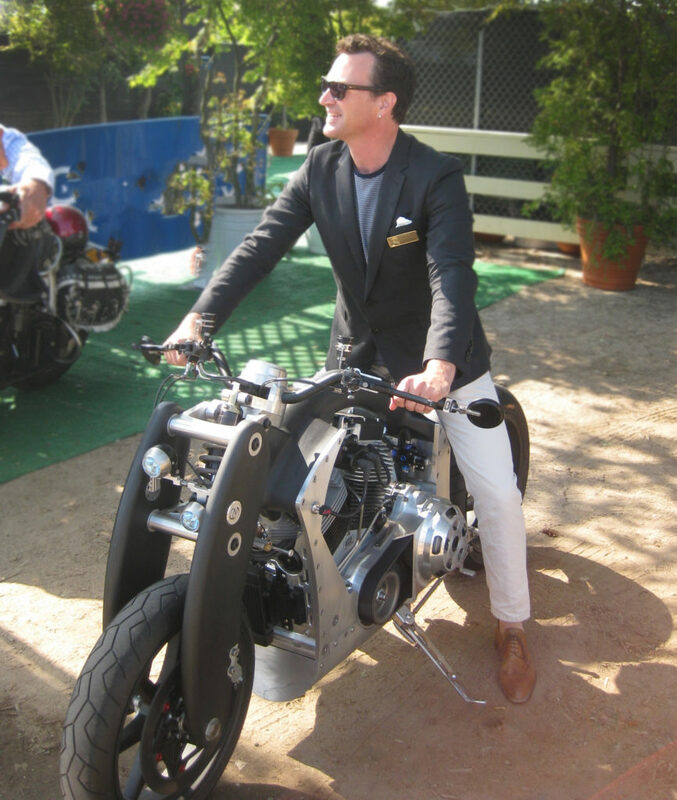 Excited to see more of the Curtiss motorcycle! Plus, imagine the value of Confederate’s now or in a few years even! (they already raised the price of the model they are selling now) The Bomber was certainly going out with a bang that bike is badass! Now onto bigger and greater things for Curtiss, hope it plays out well! *PS if they play this right, this could be the Tesla of the motorcycle industry. We have yet to see someone actually accomplish this, and that’s likely because of the design. If anyone can design a motorcycle it’s this team for sure! very intrigued to see the design! Do the boxer style fins shown in their logo along with the hint of airplane radial engine mean this could effectively be a shaft driven electric boxer? Just a guess.